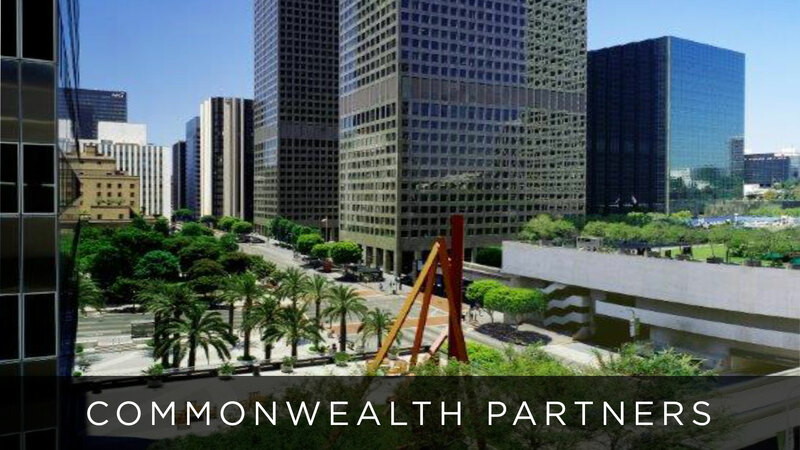 Vantage was formed to invest in commercial properties throughout the Western United States, with a particular emphasis on California. As a result of prior asset sales and a disciplined approach to real estate investing, Vantage has no investments in underperforming assets and is thus capable of focusing on investment opportunities available in today’s marketplace. 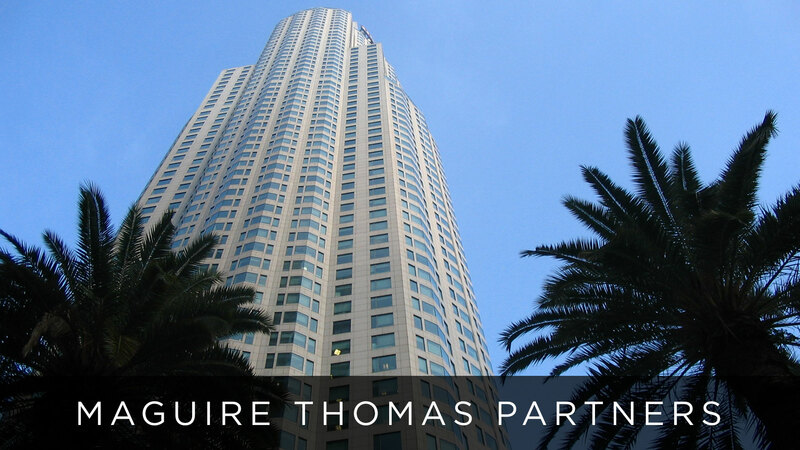 The principals of Vantage have an extensive background in development, redevelopment, and ownership of office and retail properties throughout California and on a national basis. 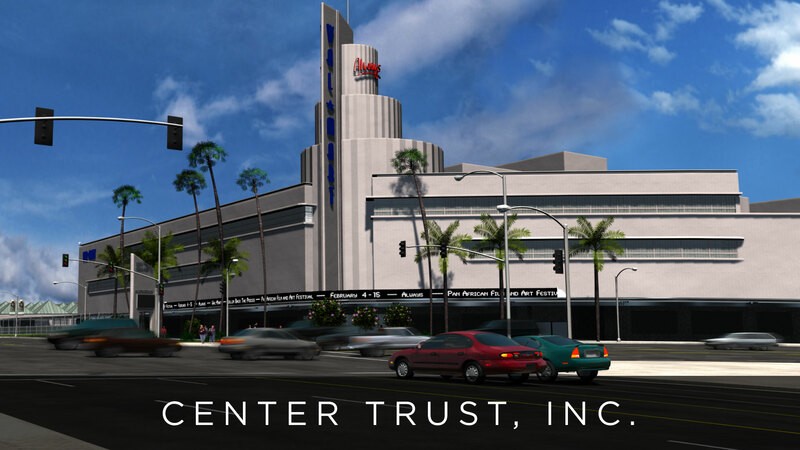 In particular, Edward (Ned) D. Fox has previously held the positions of Chairman and CEO of Center Trust, Inc., a NYSE-listed real estate investment trust, President and Senior Partner of Maguire Thomas Partners, and Founding Principal and Chairman of CommonWealth Partners.